You are here: Home / Mom / What is Placenta Encapsulation? So you’ve just had a baby. You’ve been spoiled with gifts and delivered meals, but you probably haven’t thought about the aftermath of childbirth. Your Placenta. There’s just something about motherhood – Something not-so-perfectly right. Maybe you’re like many women who suffer from postpartum depression. Or maybe motherhood is more complicated than you expected because, even though you want to breastfeed, you have a low milk supply. No matter what your dilemma, you may have an option you’ve not yet tried to get rid of those postpartum woes: placenta encapsulation. It sounds complicated, but it’s really not. Placenta encapsulation is the process by which the new mother consumers her own placenta, after it has been steamed, dehydrated and inserted into pill form, for the purpose of imparting numerous health benefits — for both mother and baby. It’s not that odd, really. In fact, humans are among the only mammals who don’t routinely ingest their placenta after giving birth. So How Can Ingesting Placenta Help? A woman’s placenta is packed with beneficial hormones and chemicals, like estrogen, prolactin, oxytocin, thyroid-stimulating hormone and cortisone. 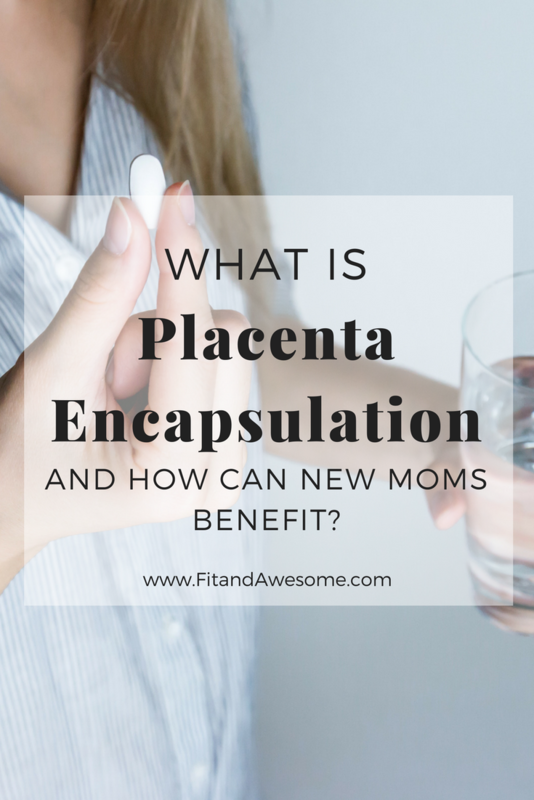 Here are some of the specific ways placenta encapsulation can make your motherhood experience easier. You can stave off depression. Studies show that up to 80% of moms suffer from postpartum depression. Symptoms include sadness and anxiety that persist for the first several weeks of the new baby’s life. But your own placenta is full of nutrients that can boost your defenses against depression. A woman’s placenta releases depression-busting hormones like oxytocin and placental opioid-enhancing factor, which provide a natural defense against stress and can promote mental wellness. You can increase your milk supply. Studies show up to 86% of women who practice placenta encapsulation can increase their milk production within days. Since placenta is packed with protein and hormones, these chemicals work together to stimulate lactation, particularly in women who suffer from poor milk supply naturally after giving birth. In fact, at least one study found mothers’ ingestion of their placenta stimulates the growth of breastfed infants after birth. All of these chemicals function to boost your immune system and, ultimately, your overall energy levels. 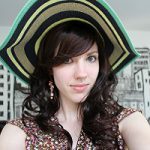 Are There Risks to Placenta Encapsulation? Most people say “no” — but very few studies have formally investigated the risks and benefits of consuming your own placenta. Because the placental tissue contains a number of different enzymes, some people warn against potential environmental toxins associated with toxicological, endocrinological or immunological threats to some women during pregnancy and birth. So far, no studies have ruled out the presence of infectious prions in placental tissue. So Should I Ingest My Placenta? While placenta encapsulation has demonstrated benefits such as stress relief, reduction in postpartum depression and increase in milk production, you should always consult your doctor before you make the decision to practice a new therapeutic regimen.